The sky is the limit when it comes to Counter Display Unit (CDU’s) and standees – the possibilities are endless. Both are extremely effective for promotions but CDU’s and standees have slightly different roles in store. Generally speaking your CDU’s will promote, and offer for sale, smaller products at Point of Sale, while standees attract the attention of customers to whatever you’re offering. Essentially the former has product the latter advertises the product or service. 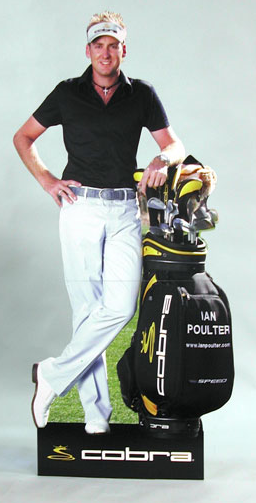 As a tool for grabbing attention and communicating a strong message, standees are exceptional. The possibilities are endless as they can be die-cut to represent virtually anything from a product or item to animals, characters or people. With excellent design and print quality imagination is the only limitation. You can assemble standees in seconds, store them in the back of a car or have them couriered all of which make them a worthwhile and invaluable tool in the armoury of any business. 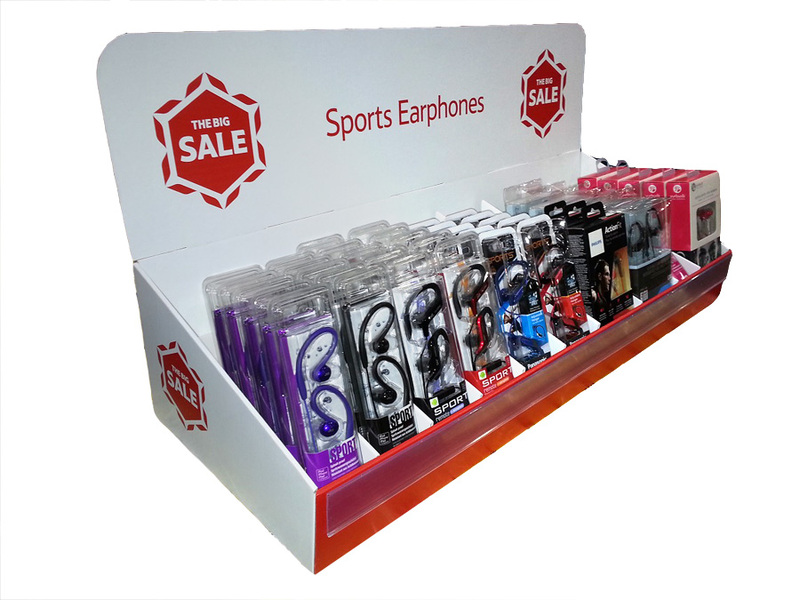 Where space is limited such as on a shelf or by a till, Counter Display Units are ideal. Their versatility and range of options is phenomenal. Shape, size, colour, design with or without partitions, inserts, hangers – all are just a matter of choice to best display your products for sale. They’re the essential impulse purchase tool for Point of Sale (POS) or Point of Purchase (POP) displays. Making the very best use of limited space to sell product. Last minute buys and add on purchases such as batteries, sweets, gift cards and so on, if it’s small CDU’s can promote sales. So, standees and CDU’s are proven to increase sales, what could you do with them?